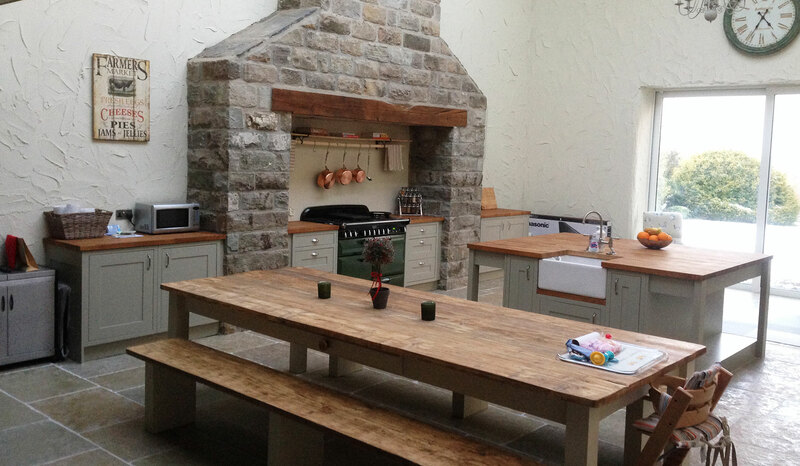 Sheppard builders (SY) Ltd are home conversion specialists, servicing Sheffield, Yorkshire and the surrounding areas. Transform your home with a modern look or remodel your existing space with a Sheffield house conversion. We will help and advice you on your home conversion, helping your create your dream house. Our expert team of both in house skilled professionals and 3rd party approved and vetted contractors will work hard and efficiently to complete your project on time and within budget. Our team is used to working within our clients homes, taking care and time to respect your home and keep it as clean as possible. Sheppard Builders always conform to building regulations making sure the project is safe and practical, and any permission required from local authorities will be discussed with you in detail. Our well established connections with the local authority building and planning regulation departments means we will make sure that the design is right, and right first time. Sheppard Builders (SY) Ltd do exactly what we say, we specialise in loft conversions & House Extensions but welcome any building requirement your project could need. We complete all our work to the highest of standard, Please view below some examples of our recent work.If you have a project in mind and would like to talk over your options, request a quote or just need friendly advice, please feel free to contact us anytime.